Mum of Five Staying Sane: Only 4 weeks until the Summer holidays start. Sounding like my Nan as I exclaim 'How fast did that year go' and looking at Summer Holiday days out to enjoy. 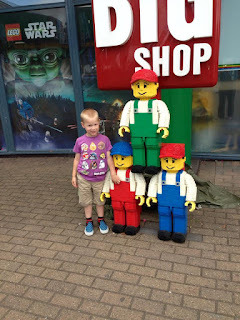 Legoland, Paultons Park, Marwell Zoo, a day out in London and more. Only 4 weeks until the Summer holidays start. Sounding like my Nan as I exclaim 'How fast did that year go' and looking at Summer Holiday days out to enjoy. 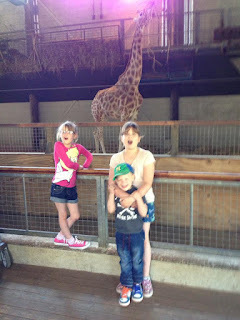 Legoland, Paultons Park, Marwell Zoo, a day out in London and more. So it's only 4 weeks until the Summer Holidays start and there is always plenty of days out to be had and activities to enjoy. 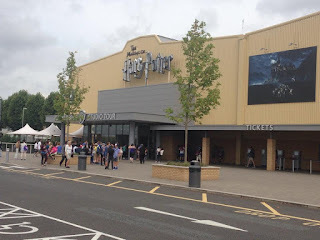 From Paultons Park and Peppa Pig World to days out in London, Warner Bros Harry Potter studio tours, Marwell Zoo, Thorpe Park and more besides to choose from. The last year seems to have flown by and I can't believe that Thing 4 will have finished his first year at school already. 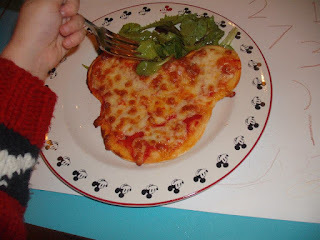 Thing 2 will no longer be one of the newcomers at secondary school and I will be loosing Thing 5 to preschool for 2.5 days a week which means I will have no children to look after. Back to the present for now and the impending Summer Holidays. If you aren't off on holidays then days out and activities are something that will help us through the six weeks off of school. 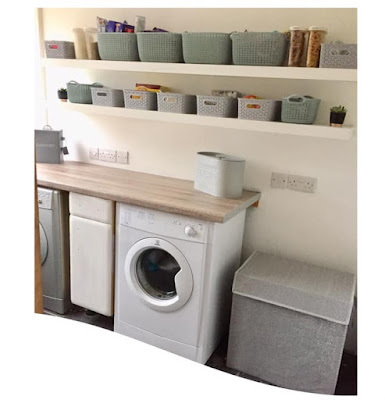 Not one for wanting to spend a fortune on days out over the Summer especially with 3 adults and 4 children in the house, I like to look towards our local woods for some light relief from the walls of the house and confinement of the garden. Although the children have a climbing frame and a few outdoors toys it's good to get them out on a long walk. We can take a picnic and find one of the many grassed areas to sit and eat, take a ball for a kick around or let them explore and find trees and pick flowers etc.... The walk around the lake is always nice (and tiring) for them and we can also feed the ducks. Marwell Zoo. 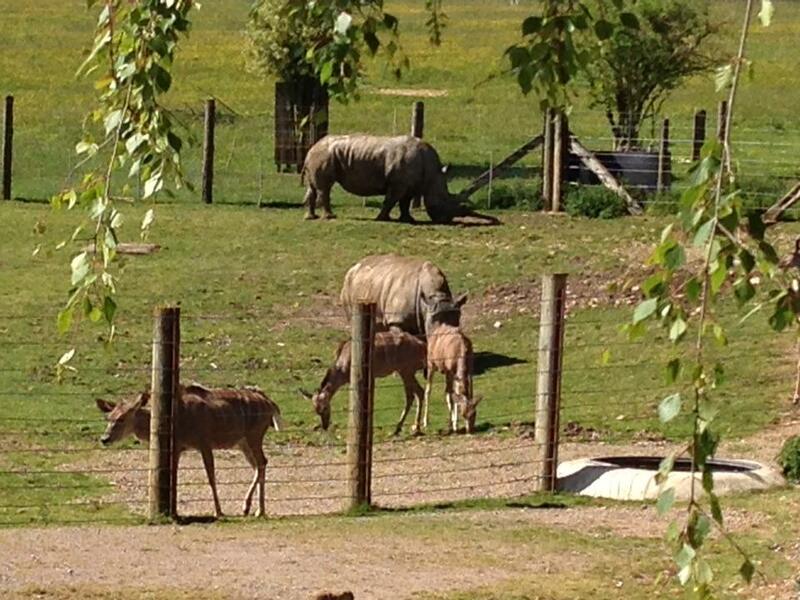 It's always lovely to go and visit the Zoo and see all of the different animals. With play areas, picnic areas, a train ride and much more to do on your day out. Legoland Windsor. This is a must visit destination. Lots of rides to choose from for all of the family. It does get very busy so be prepared to queue but that's inevitable with any theme park in the Summer Holidays. Get your driving license at driving school or get wet on the Vikings River Splash. Paultons Park including Peppa Pig World. Lots of rides geared towards the younger thrillseekers here so an ideal destination if you have younger visitors. 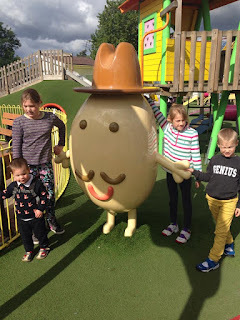 Peppa Pig world is very popular with the Peppa Pig fans and they have characters making appearances throughout the day around the Peppa Pig area. As well as all of the rides within the main park including the The Edge and The Magic Carpet plus lots more. Coral Reef. 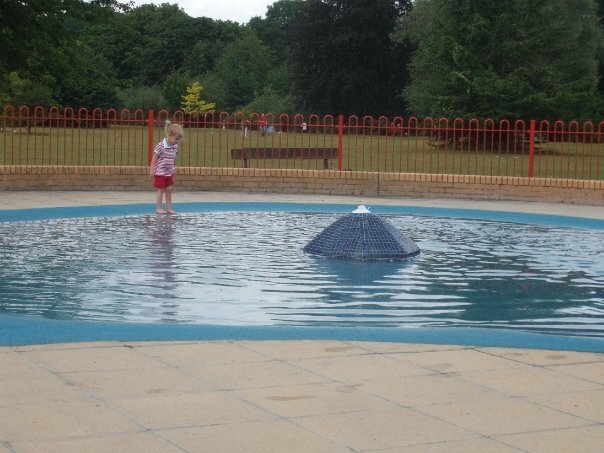 This swimming pool is local to us in Bracknell. With it's flume rides, giant water slides and rapids as well as its lazy river and toddler pool areas there is something for everyone here. 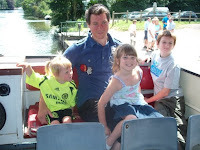 Thorpe Park. Another theme park local to us but with more rides for the older children and adults in your party. For the younger ones there is Mr Monkey's Banana Ride, Rocky Express and Depth Charge and for the older thrillseekers there is Colossus, Nemesis Inferno and Saw- The Ride. Heading into London for the Science Museum, Natural History Museum, Madame Tussauds, The London Eye. London Aquarium, and much much more. There is always something for everyone in London. 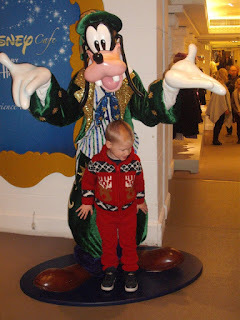 Maybe catch a show with kids go free at selected shows in August and then grab a bite to eat in the Hard Rock Cafe, Rainforest Cafe or nip into Harrods for The Disney Cafe. The Disney Cafe at Harrods. Heading towards Watford we have the amazing Warner Brothers Harry Potter studio tours. (Keep your eyes peeled for a review post in a couple of days). A huge display of room sets and props from the Harry Potter films and also now includes the Hogwarts Express on display and an impressive model of Hogwarts too. 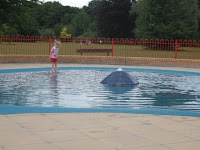 Nipping down the road we also have Virginia Waters for a walk around the lake and an explore, Runnymede for a walk along the River Thames, a play in the park and splash pool and an ice cream, Wellington Country Park and more. Not forgetting our local trampoline centre Gravity Force for the days where it may be rainy and you need the kiddies to burn off some energy. With its Main Court, Tumble Tracks, Foam Pit, Basketball and lots more it will keep the kids extremely entertained and hopefully wear them out! 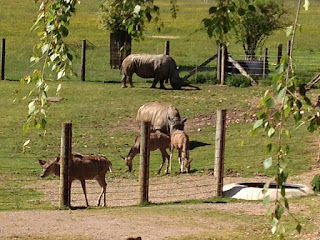 So if you are stuck for things to do in the local area of Hampshire/Surrey and London this is just a very few things of lots and lots to do over the Summer holidays to keep the small ones busy. Are you going on holiday over the Summer Holidays?